As skate culture has become woven into the fabric of society, exhibitions like Against the Grain: Skate Culture and the Camera (coming to America next year) strive to contextualize its impact on aesthetics. The exhibition also includes archive material from magazines such as SkateBoarder, Thrasher, Transworld, R.a.D [Read and Destroy], and Sidewalk, which, say the organisers, were “essential to circulating information about skateboarding and contributed to the international force it is today”. 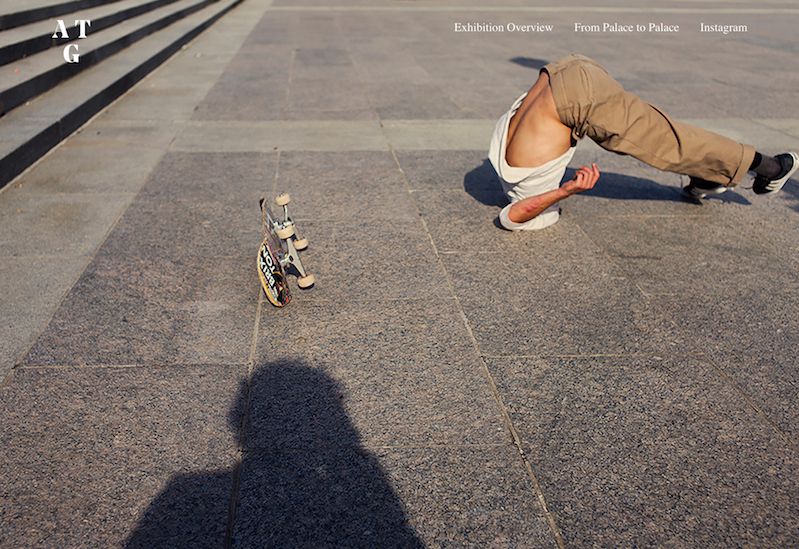 And in doing so, Against the Grain also hopes to make a case for skateboarding photography – arguing that, although it’s “often dismissed for solely capturing the decisive moment or ‘peak action trick’, this wide-ranging genre of photography has expanded to many documentary and artistic styles and continues to exist through its own decree”. Against the Grain: Skate Culture and the Camera opens in London before travelling to North America in 2019 and Tokyo in 2020, focusing in on aspects of the skate community and history of each location. In London it kicks off with an Art Night run in association with Hayward Gallery, for example, tracing South London skate spots critical to the Palace story – and fundraising for Long Live Southbank, the campaign to restore and save the outdoor skatepark underneath the public gallery.